With the fantastic growth of the Umhlanga Node, there is currently substantial development and building in the nearby area. 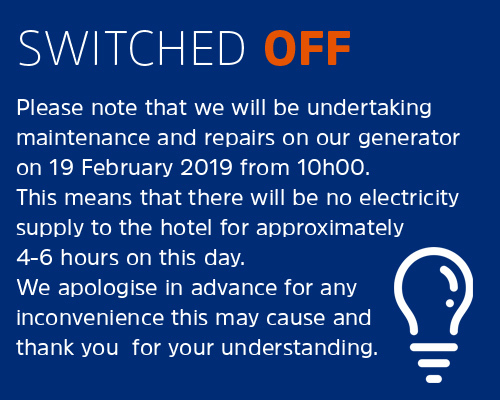 We trust that this will not negatively impact on your stay and advise you to request a back-facing room if you feel that the noise from the development during the day (06h00 - 18h00) may be disruptive. We thank you for your patience and understanding. Enjoy affordable hotel accommodation at the ocean view Holiday Inn Express Durban-Umhlanga hotel, located a short drive from Umhlanga Beach and minutes drive from the Gateway Theatre of Shopping. The contemporary Holiday Inn Express Durban- Umhlanga's curving facade faces the Indian Ocean. You'll pass an elegant fountain on your way to meet our friendly team in the light-filled Lobby. This Durban beach hotel is 10km from Durban's vibrant city centre and rail station, and 13km from King Shaka International Airport, and is the perfect location for Durban South Africa conventions. Leave your vehicle in our car park when you attend seminars in Holiday Inn Express Durban-Umhlanga's 3 air-conditioned meeting rooms. The hotel is near Durban International Convention Centre, a short 15-minute drive away, and it is a short taxi ride to meetings at Alexander Forbes and Deloitte. The Gateway Theatre of Shopping, 900 metres away, has a Wave House surf centre and a towering 24-metre climbing wall, as well as a range of high fashion stores. Glitzy stage shows take place at the Sibaya Casino, 15km away. Head for a dip in our sunny outdoor pool, centred by a calming water feature. The maritime theme continues in our Great Room, with its ornate sea shell decor, where a complimentary breakfast buffet is prepared each morning. Meet over Castle beers on our Great Room bar's veranda before grill suppers at the Butcher Block steakhouse, right next door to the affordable Holiday Inn Express Durban-Umhlanga. 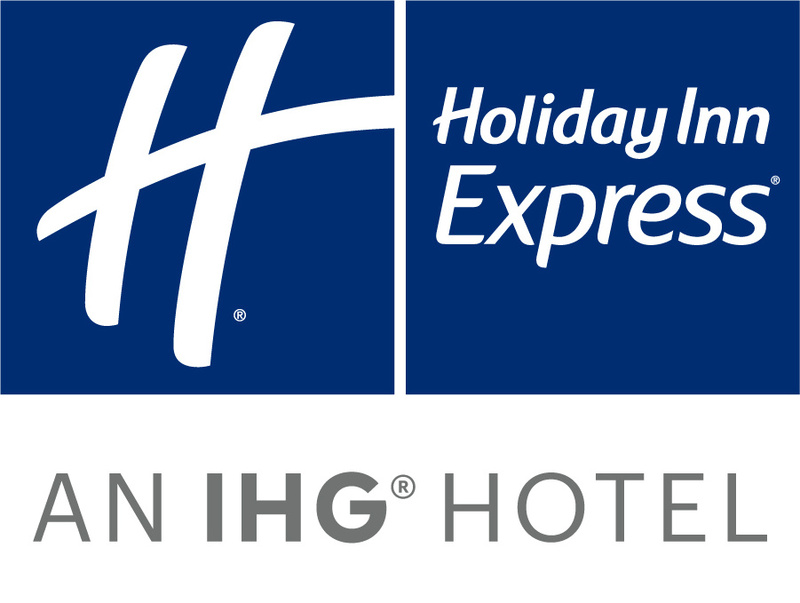 The HOLIDAY INN EXPRESS DURBAN-UMHLANGA offers stunning sea views, ideally situated within walking distance to the upmarket Gateway Shopping and Entertainment Centre and within short driving distance from the Umhlanga beachfront. 8 Floors with interior access to 234 Guest rooms, comprising 138 Double bedded rooms and 96 Twin-bedded rooms.